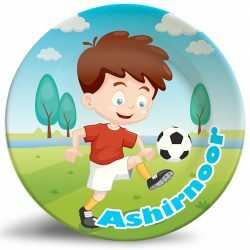 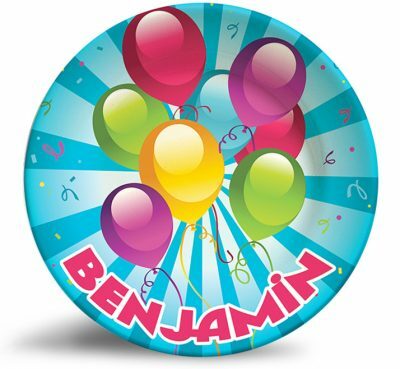 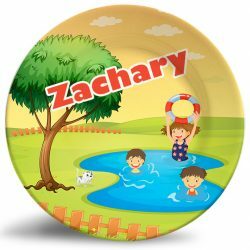 Personalize this colorful Bold Balloons birthday, melamine dinnerware plate! 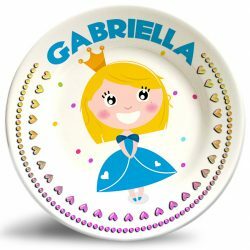 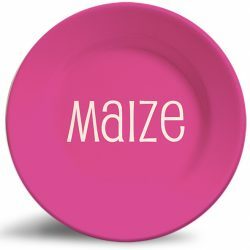 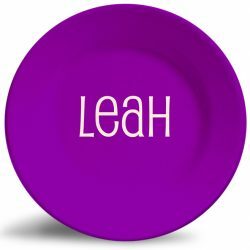 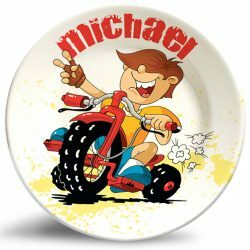 This colorful, personalized melamine dinnerware plate is dishwasher safe and will never fade. 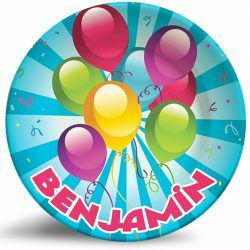 These vibrant colors jump make the balloons jump off the plate, making it a perfect birthday or baby shower celebration gift! 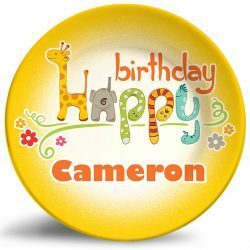 I just got this in the mail today. 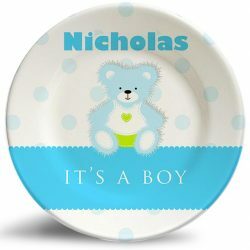 Cant wait to give it to my son!